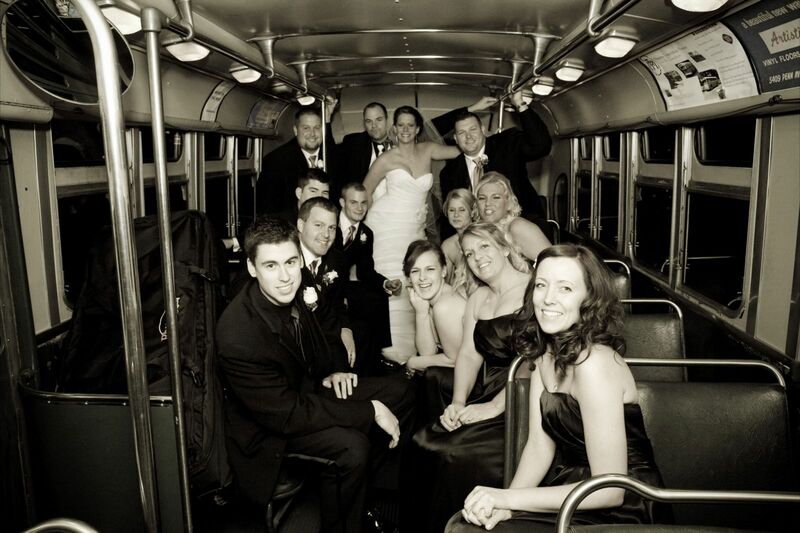 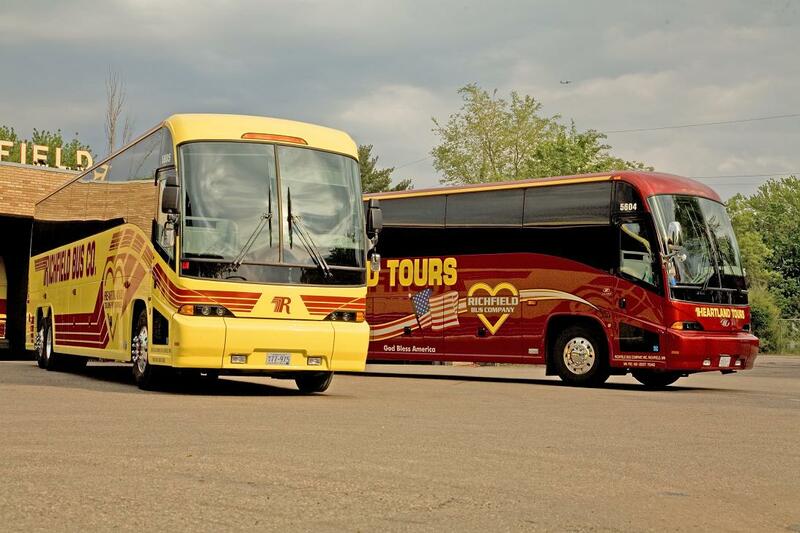 Regardless where you’re departing from or the size of your group, we’ll pick you up with the finest means of transportation and take you to any destination throughout the U.S. and Canada. 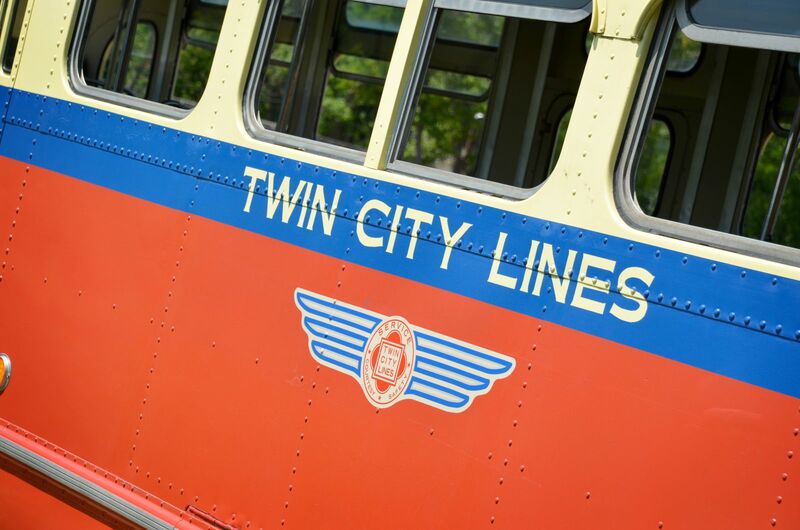 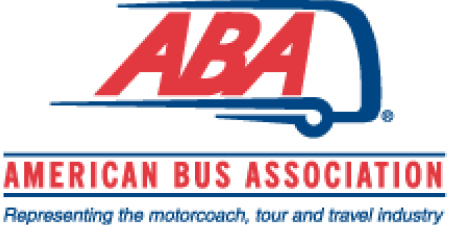 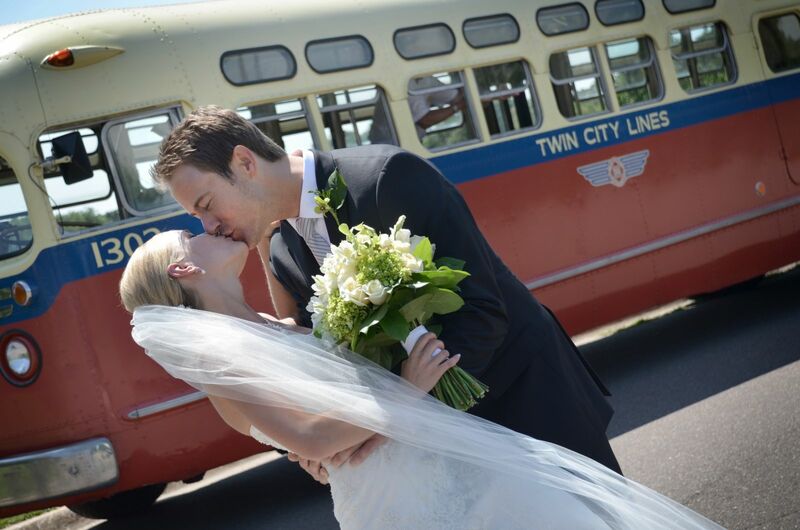 If you’re interested in a chartered motorcoach, commuter route, bus equipment, or if you’d just like to learn more about one of the oldest bus companies in the Twin Cities, look no further. 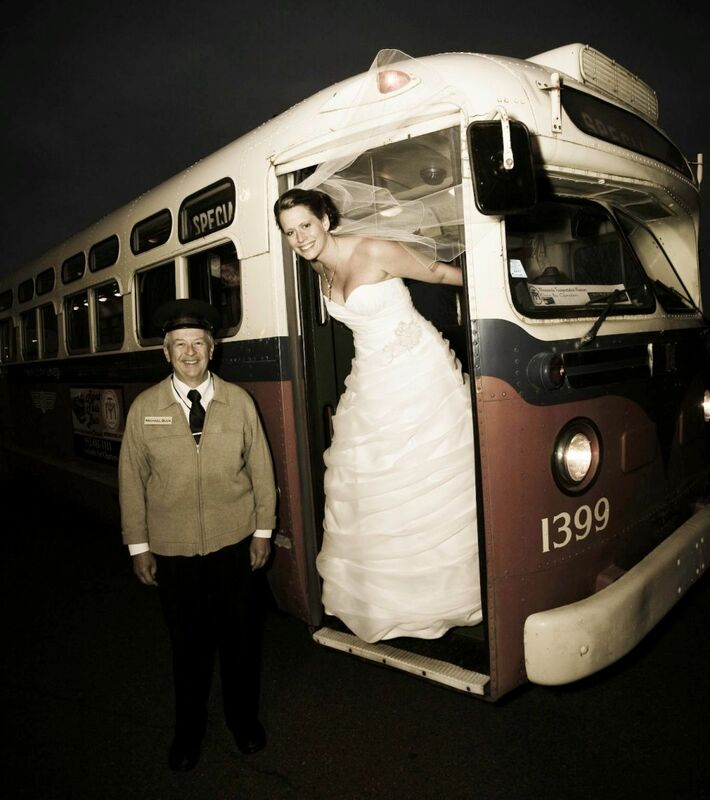 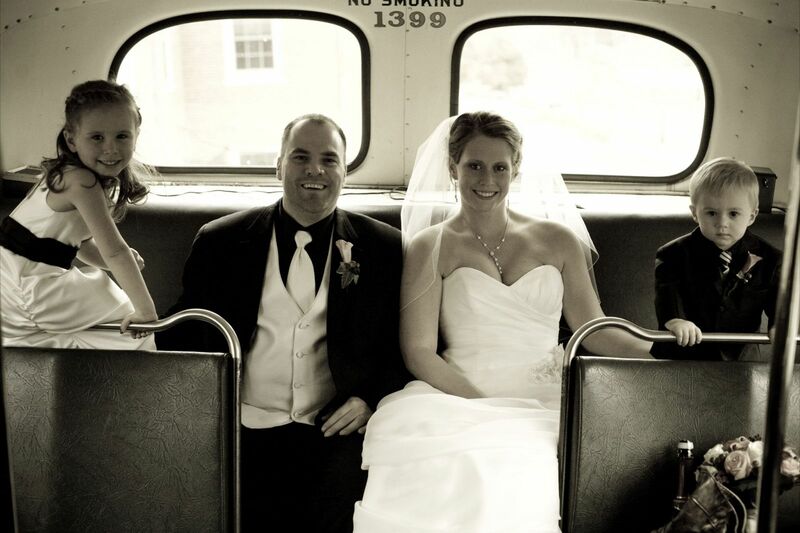 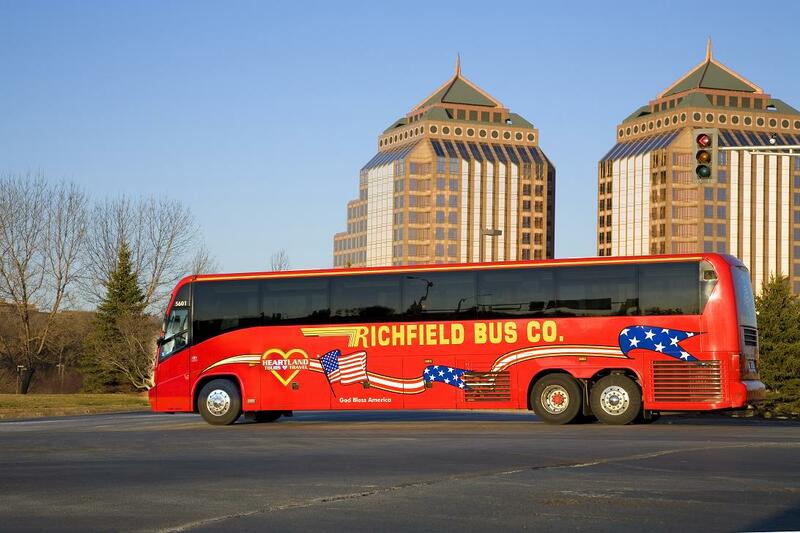 Long-established family-owned, Richfield Bus Company works hard to provide exactly what you need for your transportation needs. 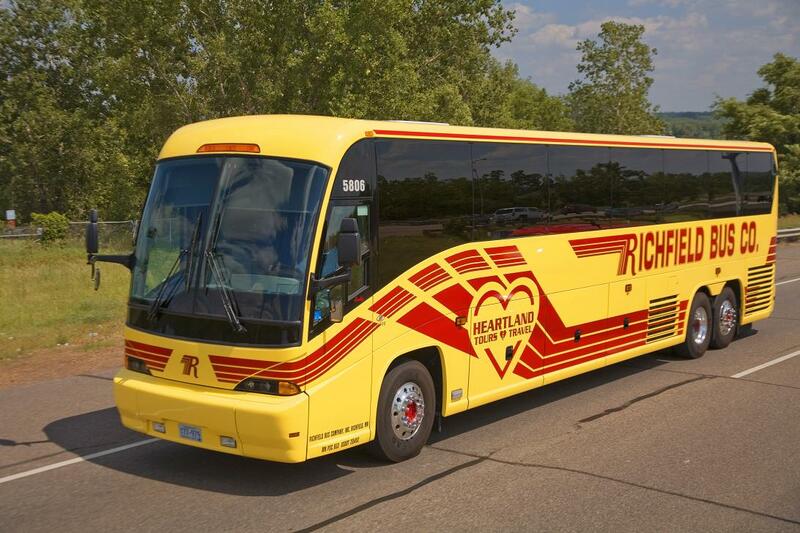 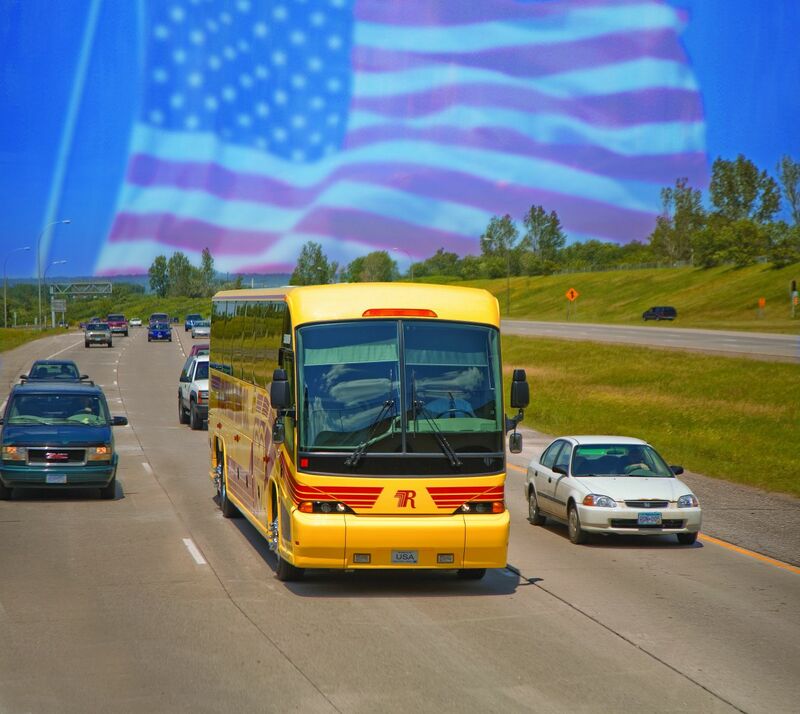 Be sure to check our out “News and Promos” page for the latest changes, promotions and other important updates from Richfield Bus Company!